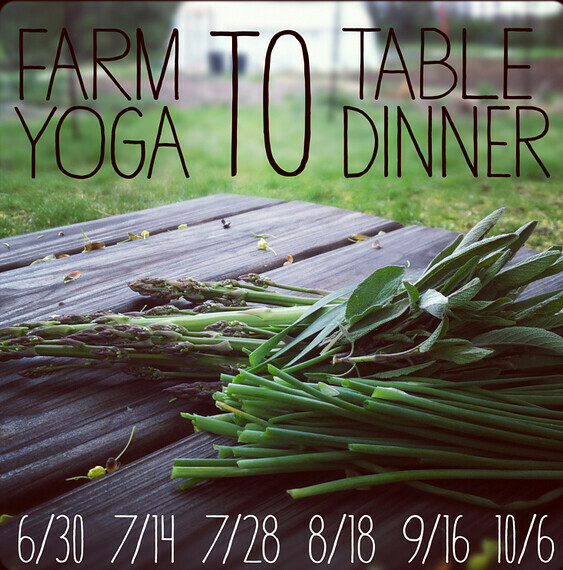 Growing Heart Farm's has a combined two of my fondest activities together: yoga AND supper clubs. The Metro North takes you directly there. You'll get a tour of the farm, followed by yoga class, ending with dinner. Cost is $60. Buy your tickets here. **The catch for me though is that Anne Apparu is the chef for 8/18, 9/16, and 10/6-- and while I love the concept of making a getaway upstate and working on my downward dog--I'm not willing to risk my Saturday to try her out again. You may enjoy her though; she's got good press from others.